Drawstring bags fit the bills of a perfect festival bag for Halloween treats and a perfect promotional item for promoting festival deals. Simple, casual and easy on your wallets, these bags will appease every genre of customers irrespective of gender or age barriers. 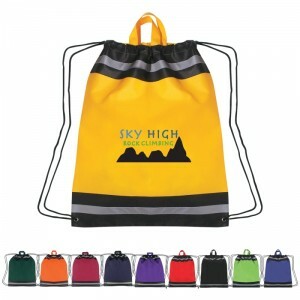 Offered in a range of colors including the bright and flashy Pumpkin colors for Halloween season, drawstring bags will never fail to impress people. 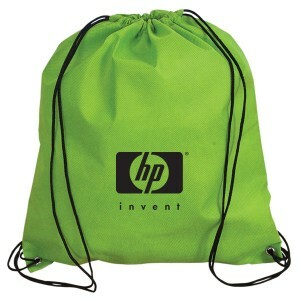 Here are some drawstring bags that can be used for Halloween promotions. Your recipients will fall head over heels for these pretty bags that will enjoy a warm reception and long retention. 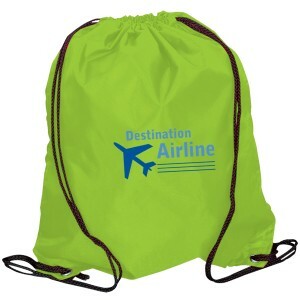 Non-Woven Reflective Polypropylene Drawstring Bags: Put the safety of your recipients first and highlight your social commitment by handing out these custom non woven drawstring bags. Reusable and attractive, these reflective bags will keep the Halloween revelers visible and safe at night. Ideal as a daily use bag, it will enjoy long term retention for a very long time even after Halloween. 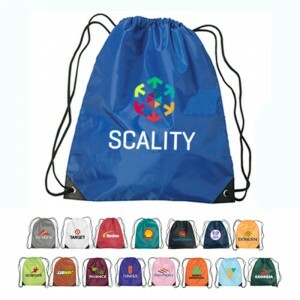 Personalize these with your brand and message to leave a lasting impression. 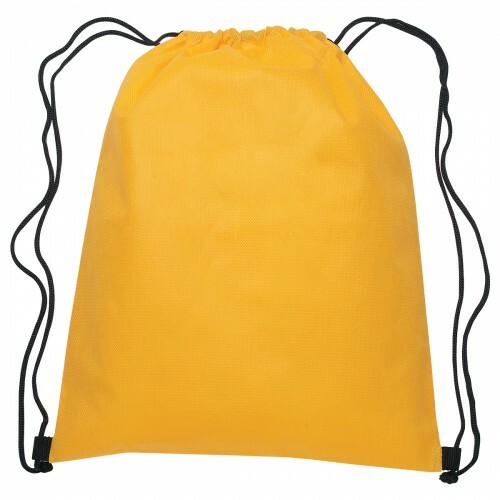 Polyester Drawstring Knapsack: Durable and attractive, these 420D Polyester, double drawstring closure bags can also be used as a backpack. The attractive color choices will let the marketers choose a color that matches their theme or corporate color. 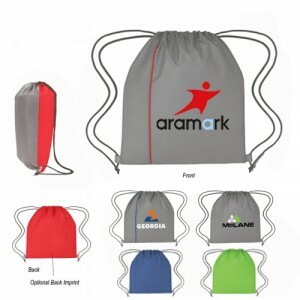 This drawstring knapsack will last for a very long time than most other drawstring bags, thereby lending enough time for your brand to impress people. 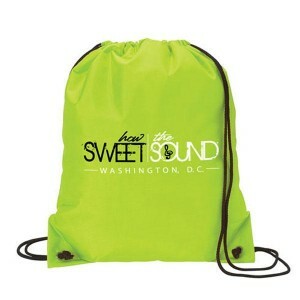 Fashion Cinch Sack: Add a speck of fashion to your festival promotions with these custom fashion cinch sack. If will make a perfect Halloween season gift for your women audience. The interesting shape and the spacious design of these bags will earn it a few brownie points. 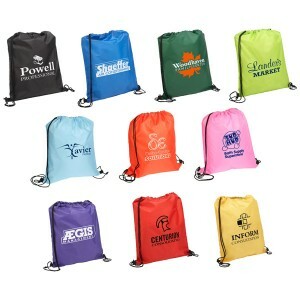 Quick Sling Budget Polyester Offered in a bevy of attractive colors, these custom quick sling budget polyester drawstring backpacks will make a great choice throughout the year especially during Halloween season for promoting colleges, park districts, high schools and fashion stores. Customize these with your brand and message and see how these logo items will make your best brand ambassadors this season! 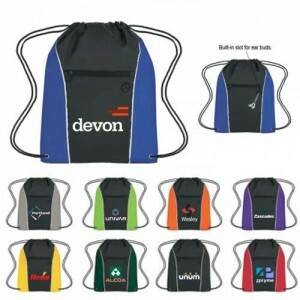 Polypropylene Drawstring Cinch Backpacks: A great festive season bag for people on the move, these cinch back packs made of non woven polypropylene will make a great choice to consider. 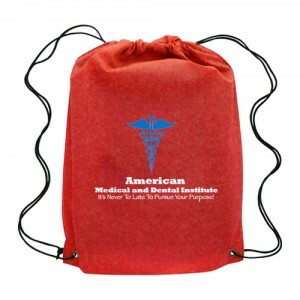 Reusable and long lasting, these drawstring bags will add a personal touch to your promotions and will make your brand closer to their hearts and homes. 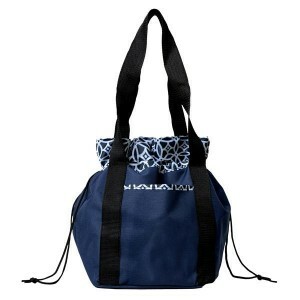 Leave a lasting impact at easy rates with these cinch bags that are here to stay! Which of these will be your festive season bag? Share your thoughts with us at the comments section.